Fidget spinners were an…interesting trend a while back and now it seems that Epic Games might be adding something of the kind to Fortnite. Epic Games does like to remain trendy and commonly adds dances and others content in Fortnite which is relevant in pop culture. 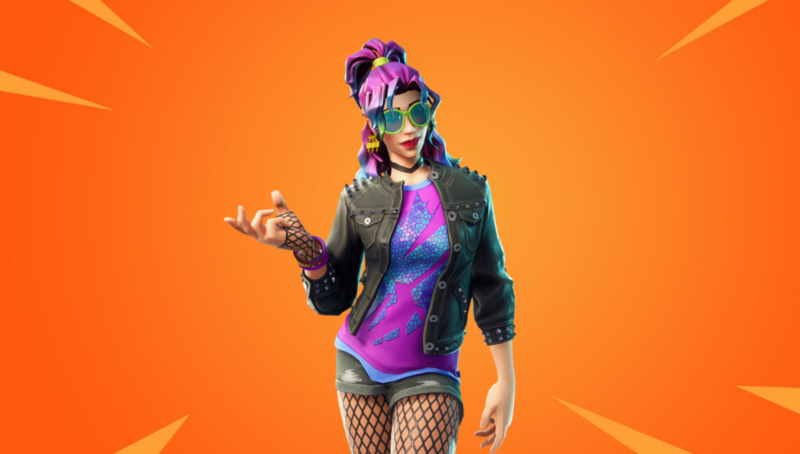 Examples include the various dab emotes and the plethora of dancing emotes which are from popular pop, rock, and rap songs. Epic’s next pop culture reference might be something that falls into the “Toy” cosmetic category. Fidget spinners may be making their way to Fortnite. Fidget Spinners in Fortnite? Oh lawd. 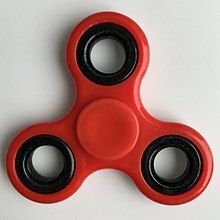 Fidget spinners are essentially a type of stress toy that supposedly work to relieve tension. We’re skeptical as to their effectiveness, but they certainly had their day in the light. Fidget spinners have subsided into the meme territory now, however. All the same, new Fortnite data files have revealed a possible Fidget Spinner item coming to Fortnite. Well-known Fortnite leaker @lucas7yoshi_ revealed the leak on Twitter. The information is on the light side here, but it seems that files have to do with HUD elements. The .uasset file type is the filing method Unreal Engine uses when you put together essentially any complete asset with in the engine. This seems to at least confirm that Epic has been testing something to do with fidget spinner in the game. At the very least, an artist has been messing around with models or HUD designs for the item. So, what are fidget spinners again? Fidget spinners are stress relief toys that spin on a central ball bearing. They typically have an odd number of sides like 3 or 5 and are made to spin extremely smoothly. We’ve included a picture of one below. Fidget spinners became a marketing trend throughout 2017 and 2018, picking up steam as a trendy teens toy. Some of the devices even go for $100+ due to stupidly expensive production materials and military-grade bearings. While the devices are said to relieve stress and anxiety, no scientific evidence exists of their effectiveness. They’ve even been touted as a way to help deal with ADHD and autistic symptoms, but again, no scientific evidence has proven any such effects. If you are feeling stressed or commonly anxious, we recommend sticking with the age-old classic stress-ball. How do you feel about Epic Games potentially adding the stress relief toy to Fortnite?